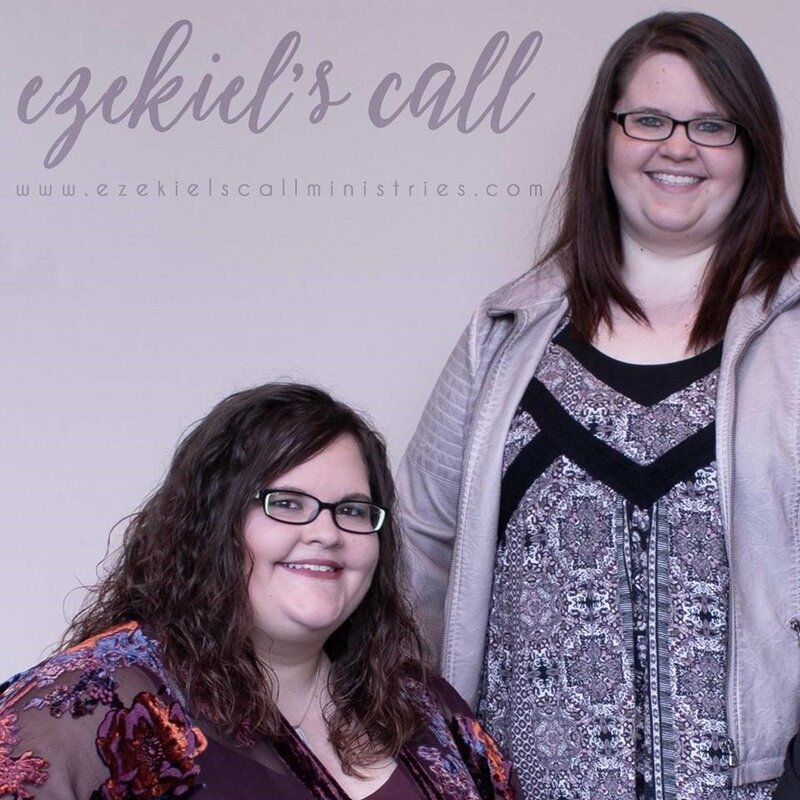 Ezekiel’s Call is a Southern Gospel mixed trio based out of Northeast Ohio. We are now opening auditions for a third member. Serious inquiries only, please. The ideal candidate would be a male lead/low tenor; must have the ability to switch between lead and harmony. Must be able to travel on the weekends, as well as select weekday dates throughout the year. We currently cover travel expenses. If interested, please send a brief biography, photo and vocal demo to info@ezekielscallministries.com.